Iron Story was awarded for the Best Short Film in the International Competition at Tuzla Film Festival, 2017. “After five days of the latest film production from the South Slavic area, on October 22, 2017, the sixth Tuzla film festival officially ended. In the past few days, the audience had the opportunity to watch 95 films from 5 different categories: feature films, short feature films, documentary, animated and future generation short films. This year, over 700 films came to the address of the Directorate of the Tuzla Film Festival, which is much higher than in the previous years. The jury, as always, had the most difficult task – to choose the best. When it comes to feature film, the Tuzla Film Festival selected the Croatian film – “The Constitution of the Republic of Croatia” directed by Rajko Grlic. Srdjan Vukadinovic, Jelena Percin and Srdjan Dragojevic was in the jury for this category. 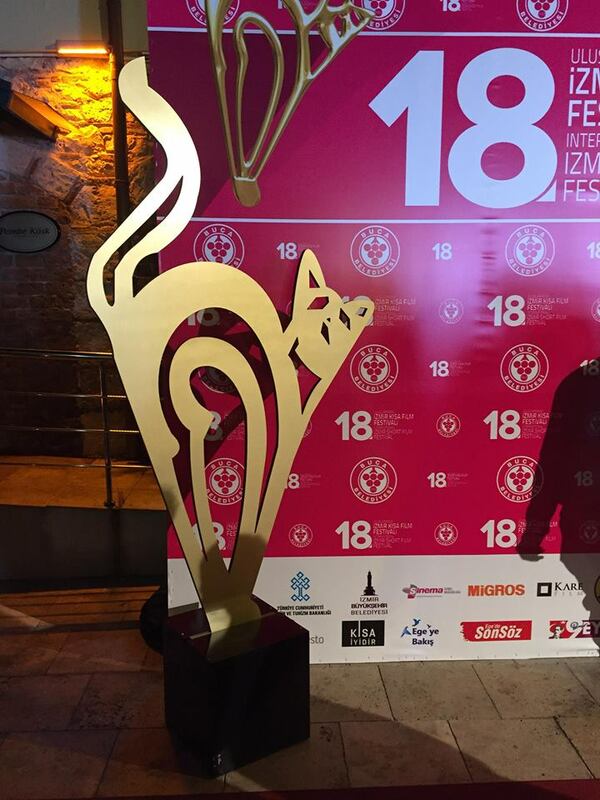 The movie that cried the Tuzla audience, “Scream for me Sarajevo” directed by Tariq Hodzic, won the Film Festival of Vile Tuzla in the category of the best documentary film. The composition of the jury for this category consisted of Jasna Hadžiselimović, Mirza Mehmedović and Mehmed Pargan. 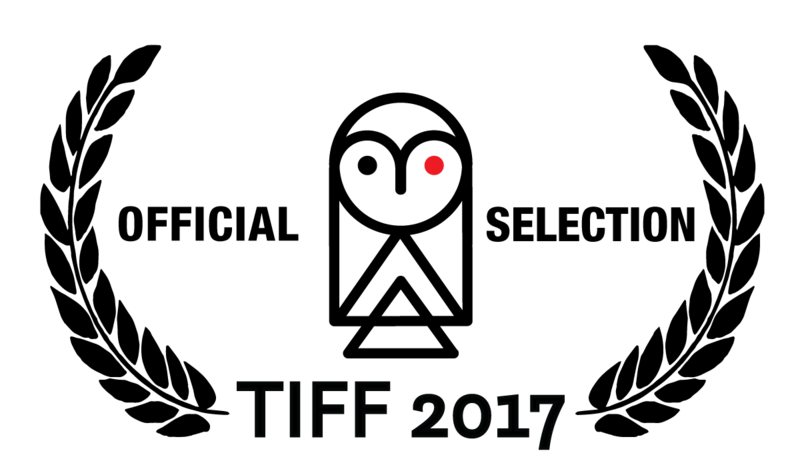 In the categories of short animated film and future generations short films, the jury members were Irfan Kasumović, Siniša Udovčić and Armin Omerović. 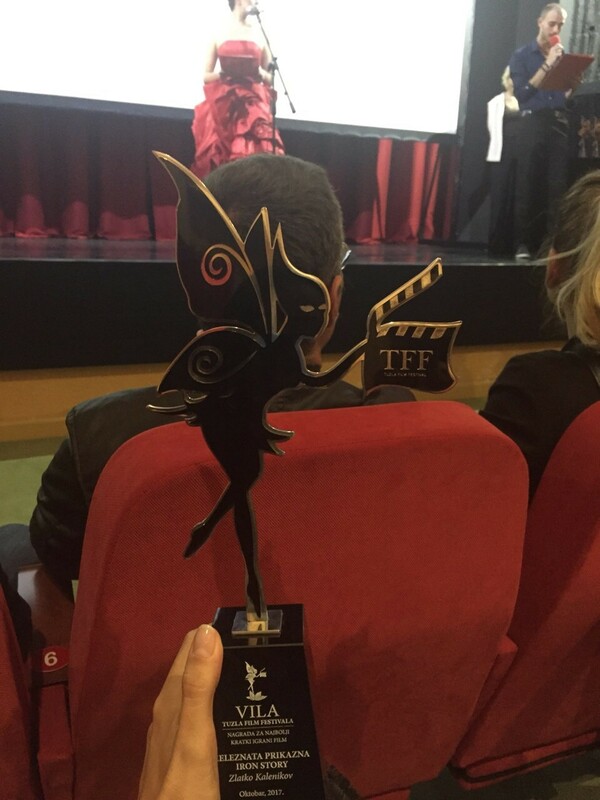 For the short fiction film as the best for this year’s Tuzla film festival, the Macedonian film “Zeleznata prikazna / Iron Story”, directed by Zlatko Kalenikov, was declared. The Tuzla movie theater festival in the Future generation short film category won “Revelation – The City of Haze” directed by Mao Qichao, who comes from China. In the category of animated films, the Vila Tuzla film festival was for the film “Ajax / The Dragon” directed by Ivan Ramadan. 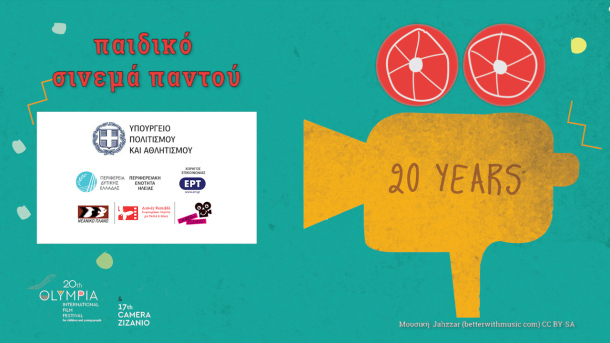 This year, for the first time in the Tuzla film festival, two special awards were awarded. Director of the Tuzla Film Festival, Boris Balta, presented a special award for the production of Slaven Knezovic, while Adnan Ćuhari received the special award for a special contribution in BiH cinema.